Use our quick links below to skip to your desired category! Why Should I Choose UK Car Finance? It’s no wonder that car finance is one of the most popular ways to purchase a car in the UK. 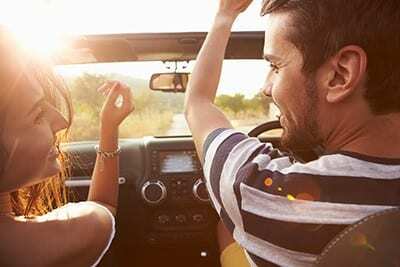 If you’re like most people you probably don’t have the kind of disposable income you need to buy a car outright and are therefore considering borrowing the money through a car finance package. There are many advantages to getting your car on finance and it can be a really great option to consider. Let’s dig a bit deeper into our car finance guide! Thinking of getting car finance? UK Car Finance can get you a fantastic deal that works for you. Fixed interest rates mean you know exactly what you’re paying for – no hidden, unexpected changes to your agreement! Get a fantastic car finance deal when you use UK Car Finance. No Deposit Car Finance – Long gone are the days when you need to save up for months on end to put down a huge deposit. We have loads of car finance packages available that require no deposit at all! 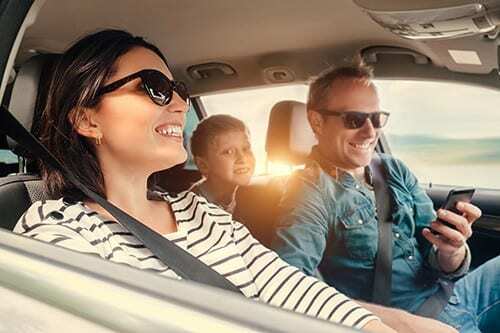 Delay your first payment by upto 6 weeks – Imagine getting your new car, driving it around town and showing off to the family and friends and not yet having to pay a penny. On many of our car finance deals you can choose to delay your first payment for up to 6 weeks – super handy if you wish to wait for payday to come in first. Fixed interest rates – No scary surprises with us! All of our car loans are on fixed interest rates throughout the whole duration. That means the monthly repayment you agreed is what you will pay – no strings attached. Choose between monthly or weekly repayments – if you are paid on a weekly basis you may prefer to pay your car finance back on the same schedule, and the same if you’re wages work monthly. With us you have both options. Flexible repayment term – You can choose between paying your car loan back over 12 – 84 months! Why should I choose car finance with UK Car Finance? We like to think that we’re a different kind of car finance provider. When you choose to get car finance with us, you are choosing to take back control of your car buying experience. No longer do you need to put up with pushy car sales people baffling you with finance jargon and leaving you worried that you’re not really getting the best deal. UK Car Finance help you understand how car finance works and put you in control – ultimately changing the way the car finance industry works. We can ensure that we’ll be with you every step of the way and go that extra mile to help you find exactly the kind of car you want to buy, using our network of reputable dealer partners. If you have experienced buying a car through a car dealer you may have worried whether you were really getting the best deal. Alternatively, when getting finance through a bank or other car finance broker you may feel abandoned once your loan pays out. We strive to be different. We have access to a huge range of car finance packages to match you up with the most suitable for you. You won’t be left once your loan pays out either, your personal car finance expert will help you find the car you want within your budget and ensure you are driving away happy! Use our car finance calculator to work out how much you can afford to borrow based on your monthly budget. Most people have an idea of how much they can spend each month but it’s hard to know how this translates into how much you can spend on a car. That’s where we can step in to help you find the perfect car finance agreement with our car finance calculator. How do I apply for car finance with UK Car Finance? Applying for car finance has never been easier! If you would like to get started with an application, you just need to pop a few details into our application form online. From there, your personal car finance expert will be in touch to go over the details you provided to confirm they’re correct and to explain the next steps from there. After you’ve spoken to us, we’ll get to work and search for the car finance deal that works for you. Once we’ve secured the finance deal that you’re happy with you’re ready to start shopping around for a car. You can search cars from our network of reputable dealers that you can filter by your monthly budget. Let's get you car finance today! Hire Purchase Car Finance is great if you know you want to own the car at the end of the agreement. Whilst you pay your car loan back, the lender owns the car and on completion they simply transfer ownership over to you. 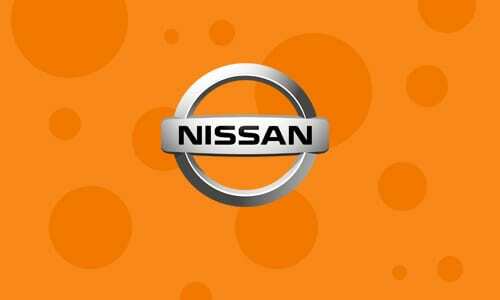 The name comes from the fact you are essentially hiring the vehicle with the option to own it at the end. Like Hire Purchase you can use the car whilst you pay back your loan. Once you come to paying the final payment you have the choice to either; return the car, pay the resale value and keep it, or use the resale value to buy a different car. You may have not considered this option but many people opt for a personal loan to buy a car and unlike the previous two options you actually own the car right from the start. How do you know which option is the best for you? Your personal car finance expert will be able to advise you after you’ve applied and we have a better understanding of your circumstances. Will I be approved for car finance? Car finance lenders all have their own criteria. To protect your credit file we won’t send you to the lenders we know you will be declined with, it would just be a waste of time and will harm your credit report! We know car finance inside out and your personal car finance expert will match you up with the lender that works for you. 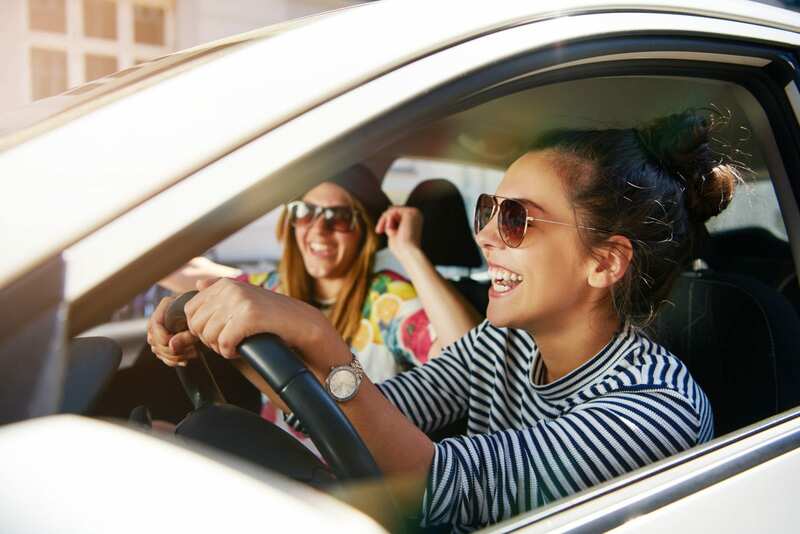 Over 18 years old – The legal age to drive is just 17 in the UK, but you have to wait until your 18 to apply for car finance. Been a UK resident for 3+ years – There needs to be a home address history of at least three years inside of the UK to be approved. Full UK driving licence – A full UK driving licence is usually required to get you car finance too. Not bankrupt – If you are currently bankrupt you won’t be able to get a car loan either. If you’re recently free from bankruptcy we advise you work on improving your credit file before applying to ensure you can get the best possible deal. Have a UK bank account – If you have a joint account that is okay too, as long as your name is on there. Improving credit file – We really advise before you apply for car finance you ensure your credit report is increasing. If you’ve recently had a CCJ or many defaults and your credit score is on the decrease, that can be worrisome to the lenders. Regardless if you have an excellent, good, fair, poor or bad credit score, if you are moving in the right direction and proving you are awesome at paying your loans back you are in a much stronger position of getting approved. Don’t forget your recent history is more important than hiccups from years ago. Prove your affordability – The most important factor when it comes to car finance is can you actually afford it? How much income do you have compared to your outgoings? For car finance lenders, they need to see evidence that you bank your income to use it, so if you get paid cash in hand for example, bank it for three months and then apply to avoid getting declined for such a reason. APR stands for Annual Percentage Rate and is the interest you will pay per year on the money you’ve borrowed. It is used so that you can accurately determine the yearly cost of your car finance package. The lower the APR number the less interest you need to pay. As a car gets older, gains a higher mileage and suffers wear and tear it loses its value, meaning it’s worth less than what you bought it for. Depreciation tends to be worst on brand new cars, as a car ages the loss in value from year to year tends to be less significant. It’s also worth noting if you hang on for long enough (and sometimes it really is a long time), you may see the value go back up, many classic cars rise in value as they get older. If you currently have a car on finance and you still owe more than the market value of the car that is called negative equity. You have to settle the amount, you can do this by paying it off yourself or sometimes you can carry it across to a new car finance deal. Also known as mileage allowance, it refers to a limit on the miles you can use your car for. As mileage is a contributing factor to depreciation, it is imposed in order to protect the value of your car. Excess mileage only applies to PCP car finance deals. What does Balloon Payment mean? If you opt for a personal contract purchase deal you will be told about a balloon payment at the end of your agreement. It refers to the lump sum you pay as a final payment needed to own the car. Do you have a car finance question? Just drop us a message and our car finance experts will get back to you ASAP! Car finance can seem a bit scary, especially if you’ve never taken out a car loan before. In reality, it’s actually really simple and fast! Why not get the ball rolling and fill out our quick application form and your personal car finance expert can guide you through it?